Be bold, be brash, stay up-to-date, sign up, and download a free book! Add your best email below to get instant access to a free book. 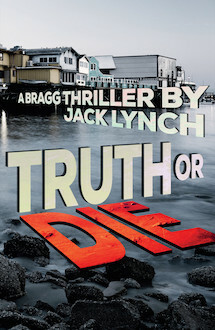 PI Peter Bragg plays a risky game in the sixth novel in Jack Lynch’s Edgar award-nominated series, unraveling a tangled web of blackmail, extortion, and murder that hides secret so horrible, someone will kill to keep it buried.